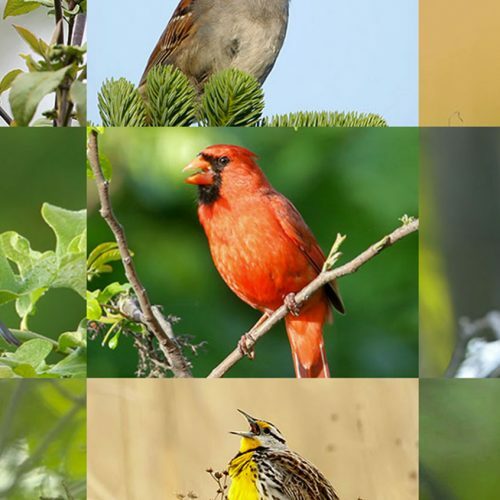 Get prepared for the sound matching game that helps you appreciate & visualize bird song. 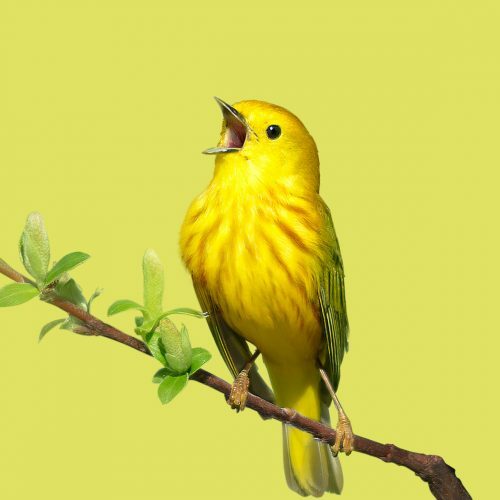 Watch the Bird Song Hero video tutorial and get trained on how to see sound using spectrogram sound visualizations. 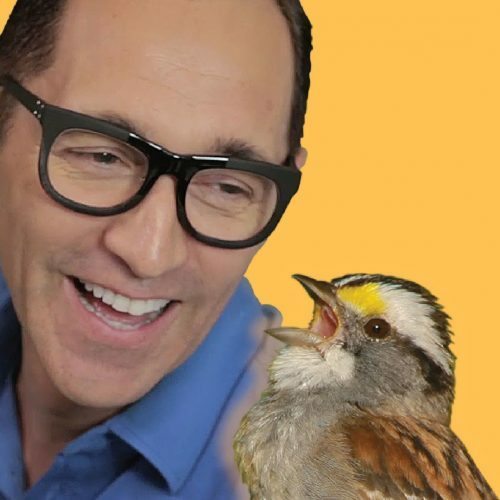 In two short minutes you’ll be ready to play Bird Song Hero.